Spring presents us the perfect timing for some purification. I’m all over it. Lucky we are to have the bodies, minds, and homes we do. Here’s how you can give back to them – cleanse and purify them, give them a little Spring cleaning – so they can be their best for us. A beautiful cycle of reciprocity! 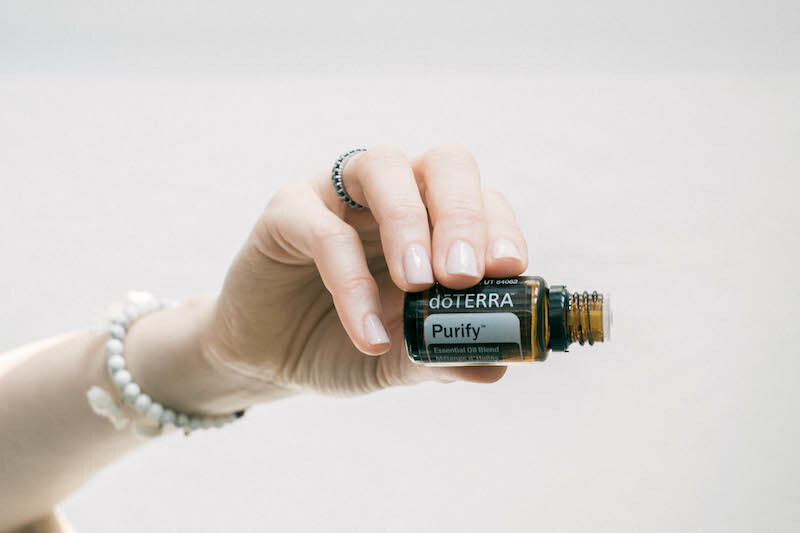 The doTERRA “Purify Blend” is in my hands and all over my home this Spring. 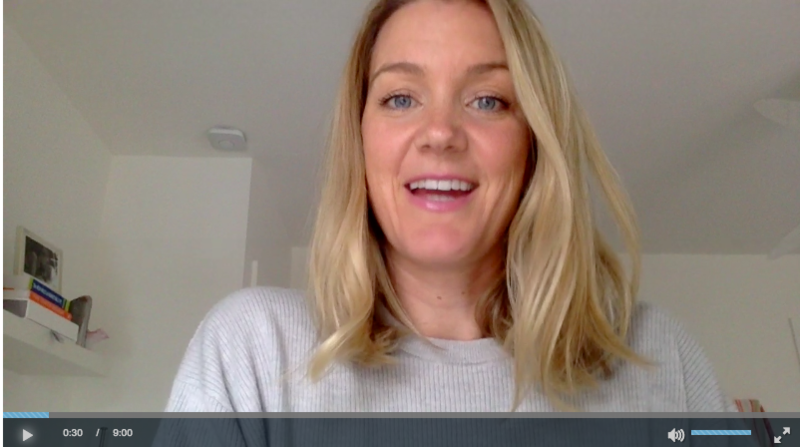 Watch this video I’ve made sharing Emily’s and my top tips this Spring, and learn some secret DIY recipes. How can Essential Oils help me? These highly concentrated plant essences work on the physical body, on the emotional body, and on our environment. This Purify Cleansing Blend assists us in releasing toxic emotions (yes please), and in entering a cleansing state. It revitalizes the energy system, washing away negative influences (double yes please). This blend supports individuals who feel trapped by negativity or toxicity. It can also provide freedom from past habits and patterns. The doTERRA Purify Blend also makes a wonderful space cleanser. It can clear negative energy from the household and the environment, as well as cleanse the air of odor and harmful microorganisms. Hello Spring cleaning! Mine is in the diffuser as I type. The best way to learn about all the benefits of using this oil is to download this Purify Sheet – with the top 5 ways you can use Purify essential oil. And the icing on the gluten-free cupcake, ‘the Cleansing Blend can support individuals in constantly releasing the old so that they may be open to the new’ (source: Emotions & Essential Oils, a Modern Resource for Healing). Ahhhhhhh, SO GOOD! Allow these oils to work on you and for you. Want to learn more? Join us for a Facebook LIVE Friday, May 12th at 12pm EST, where we will be sharing Spring cleaning tips, and a surprise DIY Essential Oil recipe hack for your house. Sign up for our 889 Detox Flow yoga class every Saturday morning. Add it to your calendar now! Let’s clean up to soar forward together.